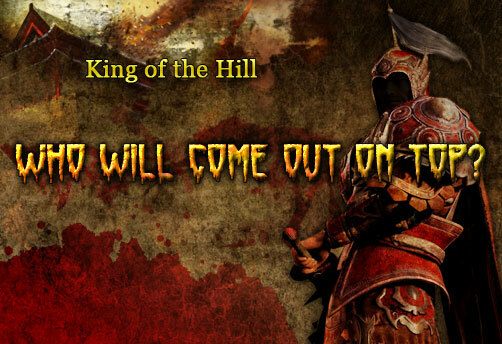 Sign up for the FREE newsletter with all our latest games, contests and prizes! 1 Gold for 10 Jade Globes! If you spend gold in the game, you will get the Jade Globe as the extra reward. 1 Gold for 10 Jade Globes. Up to 3000 Jade Globes could be obtained every day. Try Your Luck, Smash the Eggs to Win! When you add 100 gold, you can smash the lucky egg once, add more and smash more. 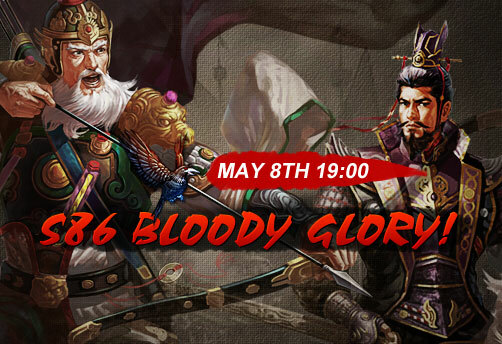 You may get Dark Silk Crest X 1, Enhance equipment ticket+7 X 1, cherry X 2, cowhead x 2, Block, Level 5 X 1, Call back order X 2, Battle Drum (Lv.2) X 5, Gift vouchers X 50 and so on. Muster Troops, the more the better! Those barbarian warriors might not attract much attention, but each of them is possessed of singular powers, able to take down whole hordes with a single blow. 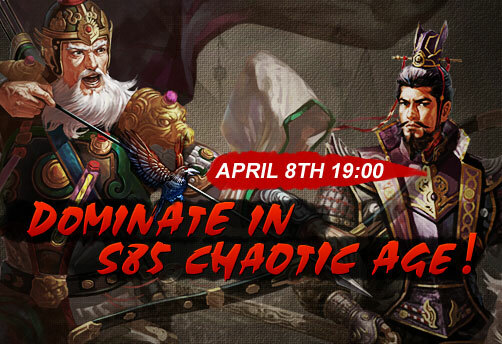 Once you joine S77, you will get Yin She (Level 1) and Soul,Yan Liang(24hr) X 1 for free. A lord with your intelligence surely won't miss them! 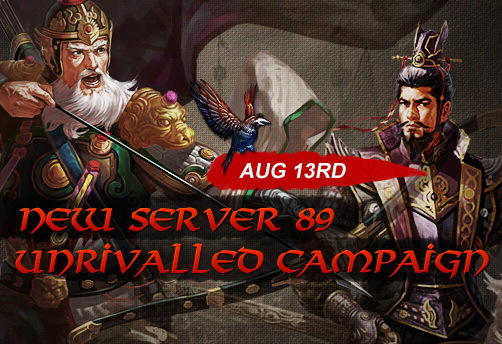 S77 Yin She will be launched on August 12 19:00 (Server Time), we have prepared many nice events to celebrate it, why not join us together!